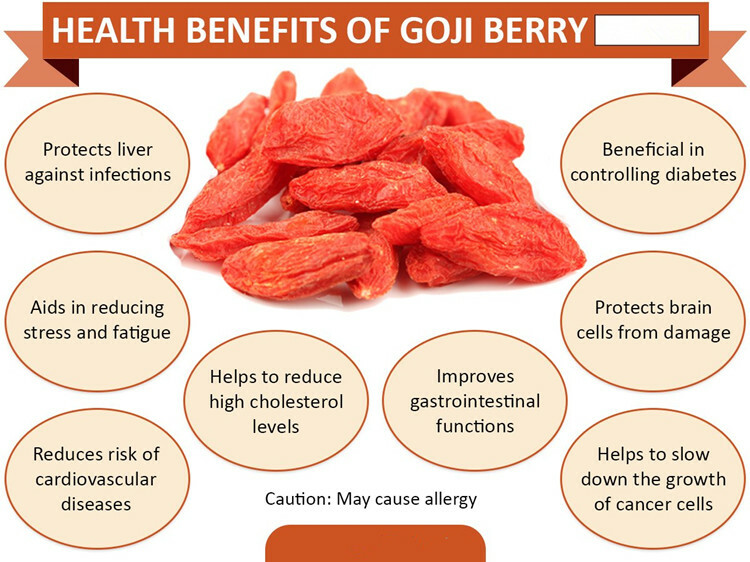 Goji berries is a UNISEX product suitable for all skin types which may be used as a moisturing foundation cream during the day and as an anti-aging treatment during the night. Particularly suitable for mature skin. Dermo-stimulator. Antioxidant. Anti-age. 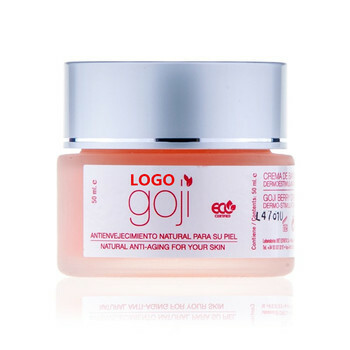 GOJI BERRIES FACE CREAM 50ml Goji berries have been used by traditional Chinese medicine for over 2000 years, considered a Yin remedy,with the world's most powerful anti-aging effect. It's daily use improves skin cell metabolism thanks to its powerful anti-aging effect which, accelerates the growth of new cells that make the skin softer,more elastic (anti-aging action) returning youthfulness naturally and harmlessly to the skin of the face and neck. Argan, rose hip and avocado oils together with shea butter, ensure that the product is OIL FREE as there are no mineral oils present in its composition. 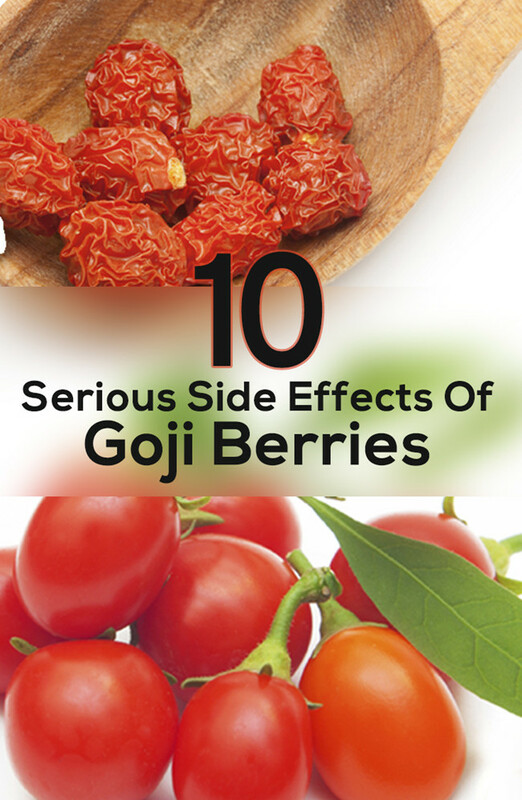 It does not leave the skin oily at all, because of its high penetrating power. 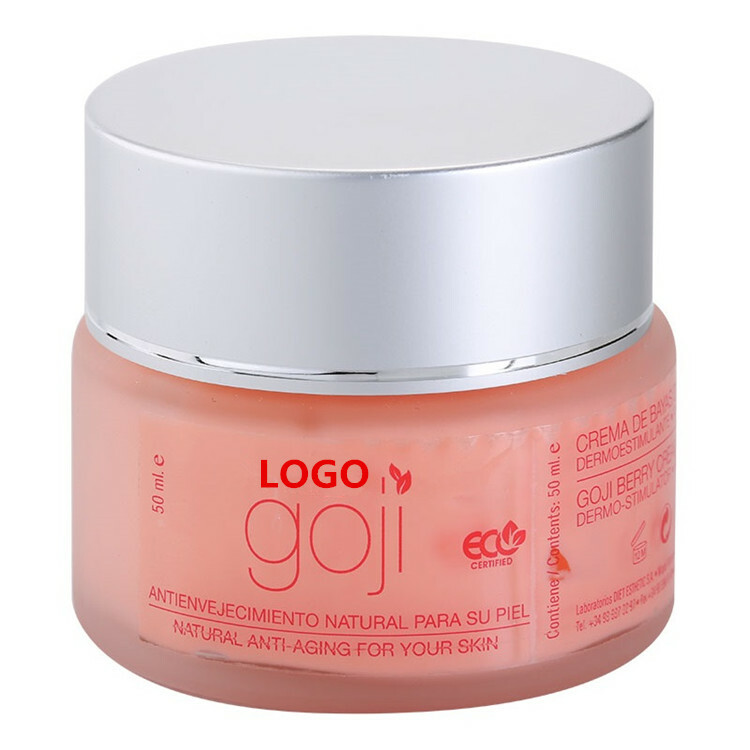 The Aloe Vera and moisturizing factors protect your skin throughout the day, its effect is noticeable from the very first application, and the delicate perfume free of allergens will remind you that the Goji berries are acting on your skin. Delivery: About 20~25 days after deposit confirmed. 1 day if chooce our stocking brand product. The supplier is ranked number 9 by responses data in Skin Care.